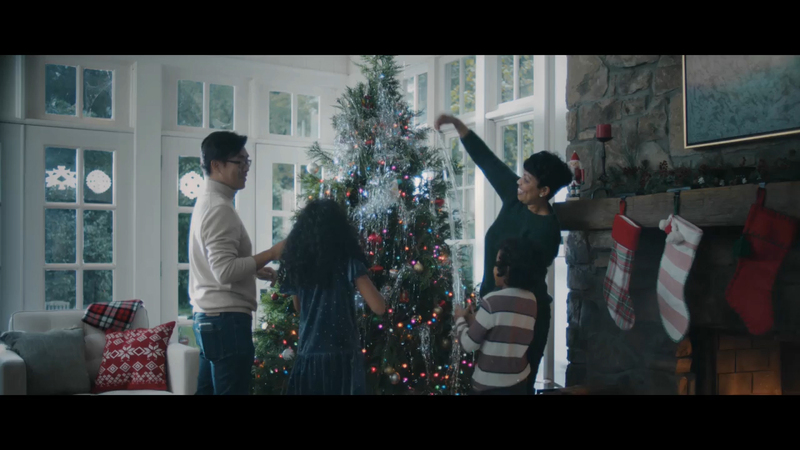 Deliver a smile to a child in need this holiday with Alexa and Toys for Tots. SEATTLE--(BUSINESS WIRE)--(NASDAQ: AMZN)— Today, Amazon celebrates Giving Tuesday by launching an easy way for customers to donate a toy to a child in need this holiday via Alexa and Toys for Tots. 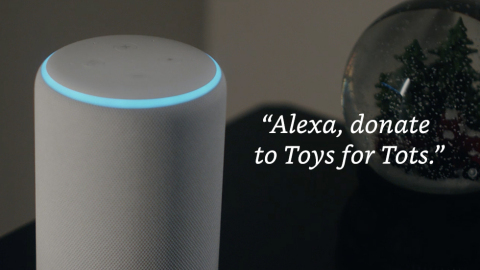 Customers simply say, “Alexa, donate to Toys for Tots,” and they will be presented with a reasonably priced item appropriate for kids across a broad range of ages directly from the Toys for Tots Charity List. After the customer confirms the order, Amazon ships it directly to Toys for Tots, creating a seamless path for easy holiday giving. Customers will be able to donate through the end of the year and Amazon is matching donations toy for toy. For more information, please visit www.amazon.com/alexatoysfortots.